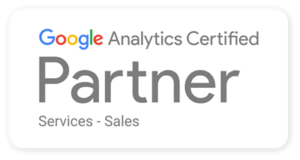 As of March 2016, Seer became a Google Analytics Certified Partner (GACP). GACPs are vetted by Google and meet rigorous qualification standards. This includes agencies and consultancies who offer web analytics implementations, analysis services and website testing and optimization services. Why is partnering with a GACP important to you?